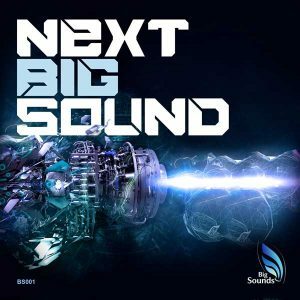 Big Sounds is back, with its sickest release to date! 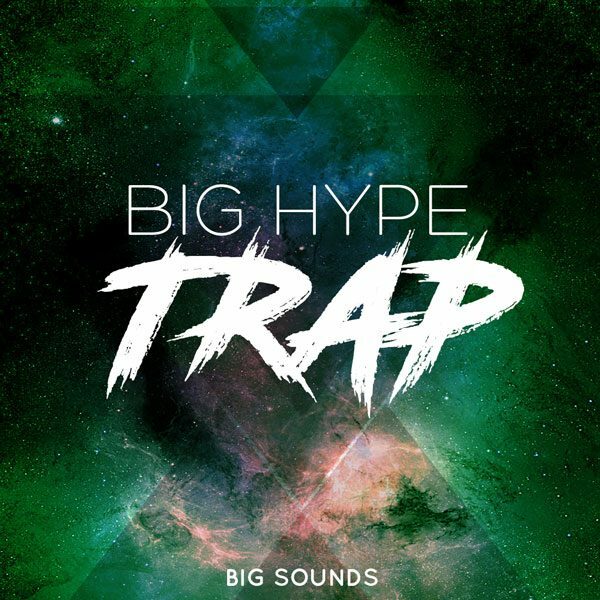 Get your hands on Big Sounds Big Hype Trap… thank us later! 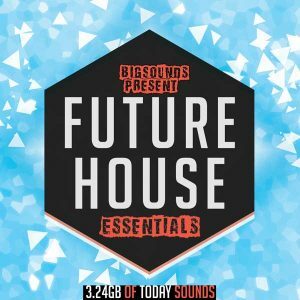 This is one hard-hitting Trap pack, packed with deep rumbling basskicks and crispy hats and snares. 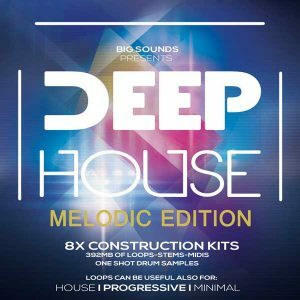 This pack brings it all to the table, with 5 jaw-dropping, high quality construction kits that are guaranteed to take your track to the #1 spot. Included are all the wav loop files, including 808s, claps, leads and synths as well as fx and fills, to make the bangers heard in our demo. Besides that, we have included one shots, the midis and Serum and Sylenth presets. Drop them into your next project, mix and match or just get inspired and it is guaranteed you will have the next big hit! 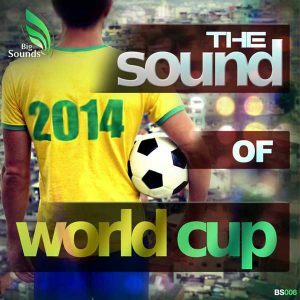 Buy once and use in any of your projects in as many combinations as you want, in as many genres as you like.